As an aspiring nurse, picking the right nursing school is critical to your success. It’s where you’ll learn the basic knowledge and skills you’ll need to effectively care for your patients and function well in the healthcare setting. 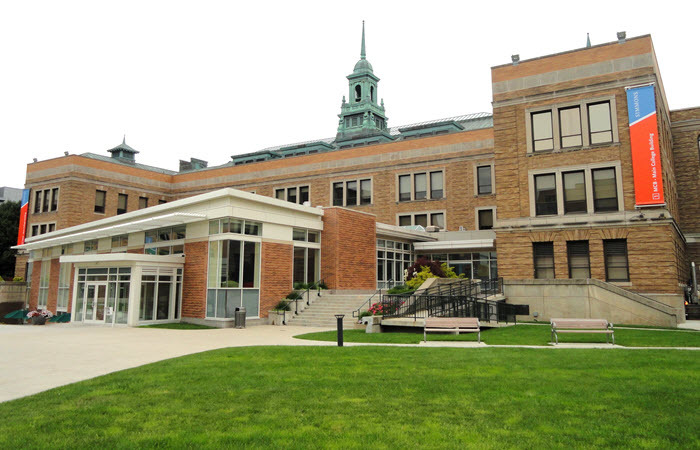 With that, check out these best nursing schools in Massachusetts. 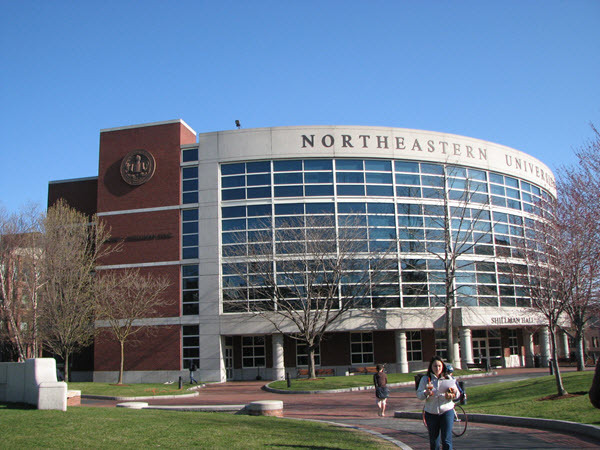 Northeastern University School of Nursing prepares its students to become successful nurses by giving them the right professional values, knowledge, and skills to be successful in the field. It offers Bachelor of Science, Accelerated Bachelor of Science and Direct Entry to Master’s. To qualify, you need to obtain a health clearance from the University Health and Counseling Services. This clearance should document a student’s immunity for different infectious diseases and a physical examination which can be performed by his own healthcare provider. 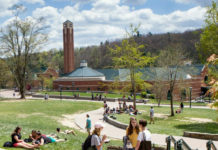 Additionally, the student must also receive a clinical clearance that includes a recent negative tuberculosis screening, certification in CPR, positive titers for varicella, hepatitis B, and MMR and other health screenings deemed necessary by the program A clinical background check may also be performed. 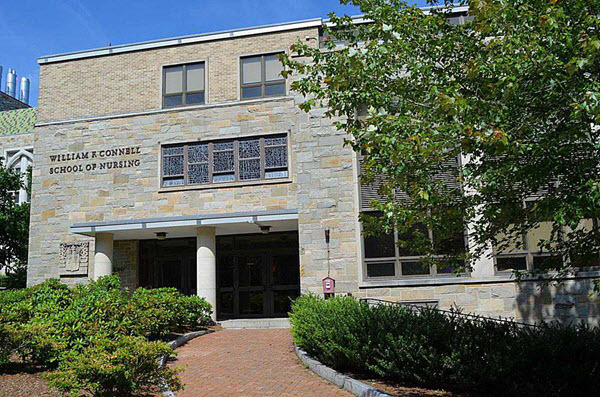 Boston College School of Nursing molds students who can practice as generalists in a wide range of healthcare settings, like clinics, community agencies, and hospitals. It effectively combines clinical experiences with classroom learning to ensure that its nursing students receive sufficient training and exposure to be successful. This school of nursing has a 94% first-time pass rate on NCLEX last 2016. It has a 1:13 full-time faculty-to-student ratio and 61% full-time faculty who are actively practicing. 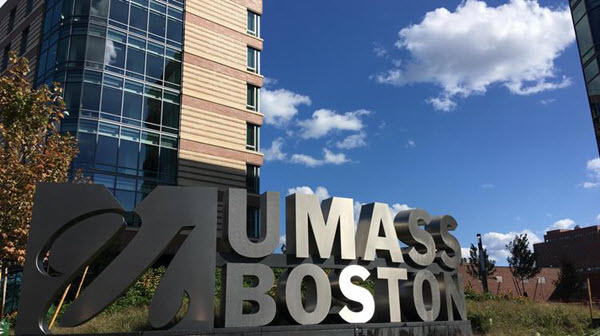 To be accepted in the University of Massachusetts – Boston School of Nursing, you’ll need an average minimum GPA of about 3.2 for the last few cycles if you are a freshman. If you’re a transferee, you need an average minimum GPA of 3.4. 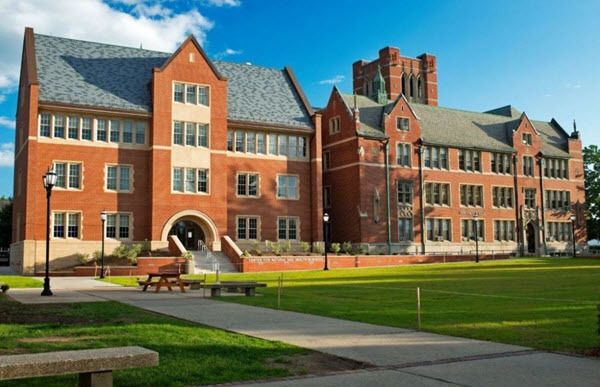 To know everything about admission requirements, you can see the full list here. 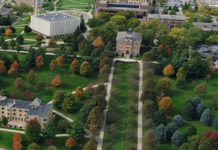 The in-state tuition fee is about $13,8828. 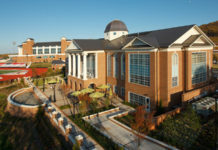 The school offers several undergraduate programs, like the traditional BSN program, accelerated BSN program, and graduate programs. Its nursing program is designed to improve the quality of care and lowering healthcare disparities. If you want to obtain a strong edge in the nursing practice, this school should definitely be in your list of options. 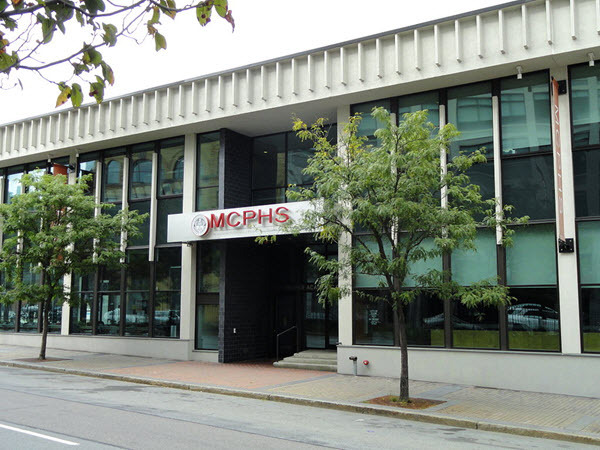 Massachusetts College of Pharmacy & Health Sciences is near to some of the nation’s top hospitals and healthcare facilities. 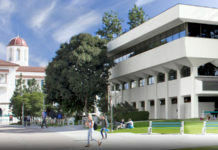 With that, it provides a unique experience for its students to learn and practice the profession in the clinical setting. If you are interested in gaining real-world experiences that’ll prepare you, this is one school you should seriously consider. If you are looking to start work as soon as graduation, check out College of Our Lady of the Elms. 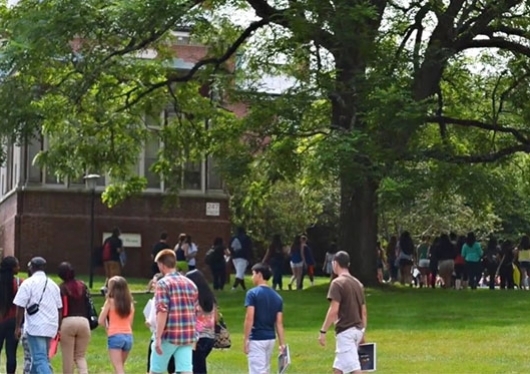 Also known as the Elms College, it’s considered a leader when it comes to teaching and honing work-ready nurses. The tuition fee is about $50,792. 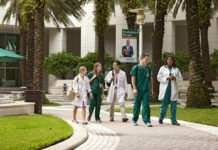 The school offers Bachelor of Science programs, Master of Science programs, and Doctor of Nursing Practice programs. 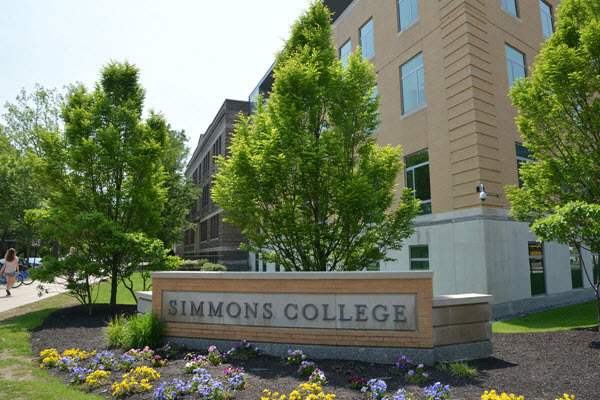 Simmons College has an undergraduate nursing BS/MS program you might find interesting if you are looking for a quicker track to a graduate degree. In its program, students will need to spend about 5 years studying full time and by the end, they’ll possess both an MSN and a BSN. Tuition fee is about $57,685. 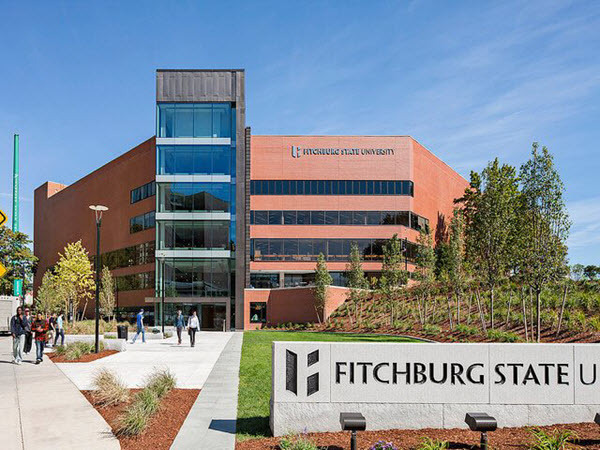 Fitchburg State University offers its students a comprehensive program that’s flexible and can accommodate students from different cultural backgrounds. It has its own health assessment lab, simulation lab, and home care setting lab to let you get the best possible education to prepare for your career. Its school of nursing has an NCLEX-RN pass rate of about 93%. Tuition fee per credit hour is around $413.97. 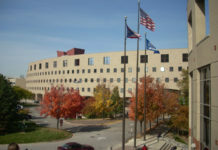 This school of nursing offers all levels of nursing education. The list includes undergraduate, graduate, doctoral, and specializations in different areas. It has a simulation center and clinical resource which makes it one of the leading schools in the area. Its NCLEX-RN passing rate is about 90%.